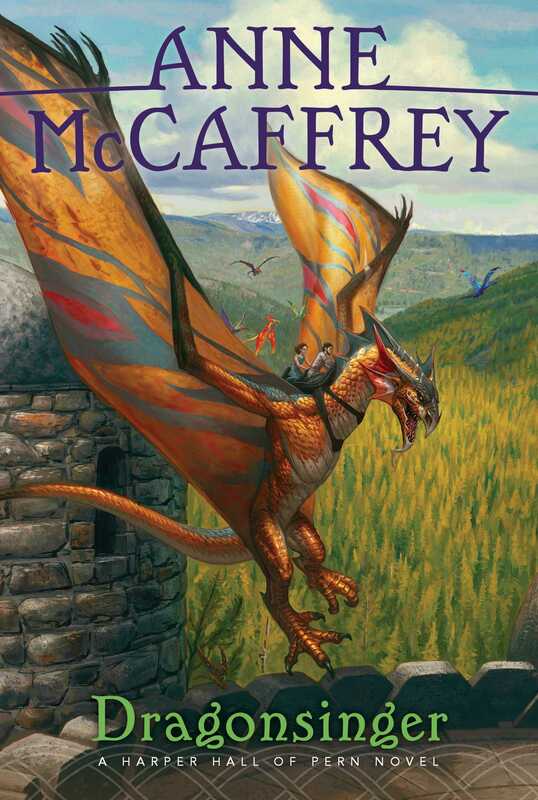 Menolly needs more than music’s power to make it as a Harper in the second book in the Harper Hall trilogy, set within science fiction legend Anne McCaffrey’s beloved and bestselling Dragonriders of Pern series. In the world of Pern, Harpers are more powerful than kings, for the music they play can control the minds of others. For young Menolly, her dreams of becoming a Harper have nothing to do with power, but rather her love of music. Now she is finally living out her musical dreams as an apprentice Harper, but it’s turning out to be more challenging than she thought. Formerly forbidden to study music because of her gender, Menolly quickly encounters hostility from a number of her male peers and masters. With the help of new friends, teachers, and her nine tiny, colorful dragons, Menolly finds that her musical talents may be stronger than anyone could imagine.